OverviewAt Solomon Chrysler Jeep Dodge - Carmichaels, we understand that you want a truck as tough as you are. Visit the modern showroom at our Ram dealership near Washington, PA today to explore the full lineup of Ram trucks. The all-new Ram 1500 will work just as hard as you do, complete with available Uconnect Touchscreen and updated cargo storage. Upgrade to the heavy-duty Ram 2500 for added towing capacity and impressive performance. 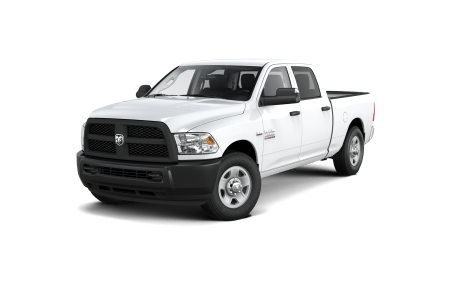 If you need a pickup truck for the work site, look no further than the uncompromising Ram 3500 and treat yourself to American-made luxury. 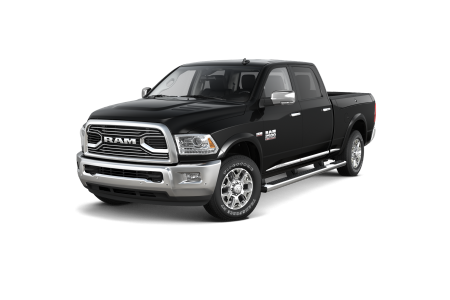 Lease a new Ram model at your local Washington, PA dealership. We want you to love your new truck at Solomon Chrysler Jeep Dodge - Carmichaels. Talk to our sales associates about your automotive needs and we will help you find a Ram truck or van that works for you. From there, our finance team will help you choose the auto financing plan that best suits your budget. Let us help you drive away in a truck that can get the job done. 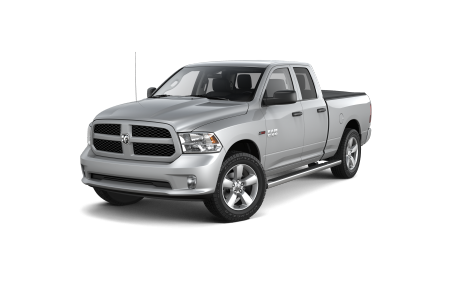 Visit our Ram dealership near Washington, PA today to check out our current inventory. 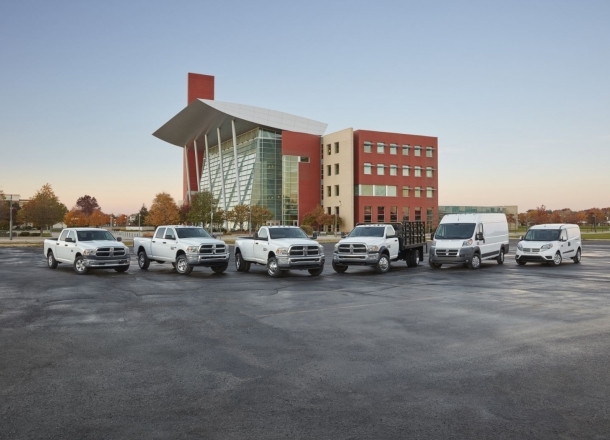 Your Ram truck is a durable and hard-working machine. Ensure it runs as well as it should with regular service and routine maintenance at the Ram service center at Solomon Chrysler Jeep Dodge - Carmichaels. Our knowledgeable and highly trained technicians know your vehicle inside in order to provide excellent service. Schedule an appointment for an oil change, tire rotation, or transmission repair today. Contact the service center at our Ram dealership near Washington, PA to set up your auto service or schedule your appointment online.